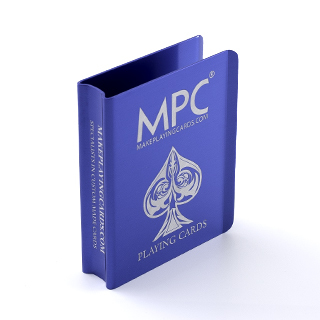 Sealing your playing cards tuck box with a custom sticker seal is an absolute must for any professional deck of cards. It's the mark of authenticity and completeness. 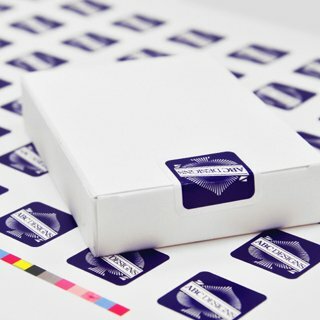 Our sticker sheets contains 48 permanent seals with a slightly glossy finish. 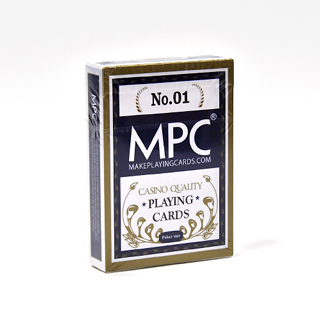 Using our 30 years experience in games production, we have released the much anticipated MPC® playing cards. 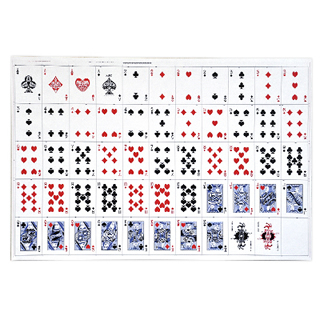 Using refined printing and production processes, improved card stock and finishing, this deck has been highly praised by professionals. 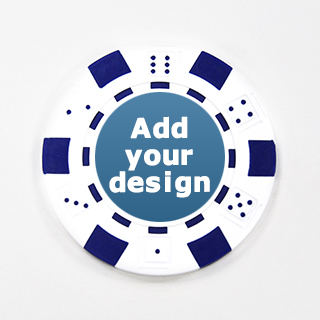 Complete your own deck of cards with our accessories making it professional for retail sale or Kickstarter projects. 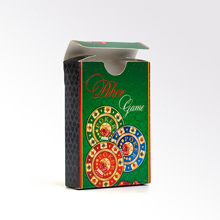 Constructed using high quality materials with full-color printing using industrial printers producing unrivalled quality. 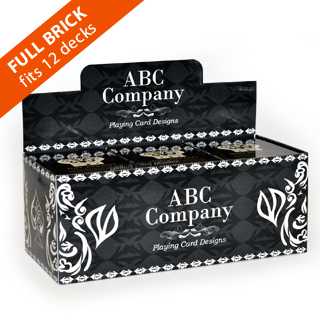 Choose to customize tuck boxes, uncut sheets, box seals and brick boxes with your own designs and photos uploaded onto our playing card accessories platform. 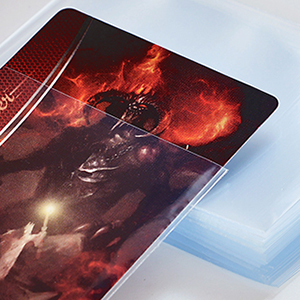 Uncut sheets are popular for collectors or add-ons for Kickstarter projects. 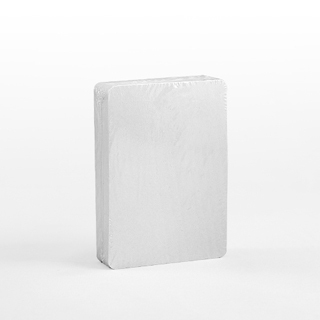 We have no minimum order requirements so you can order as low as one quantity only of each item. 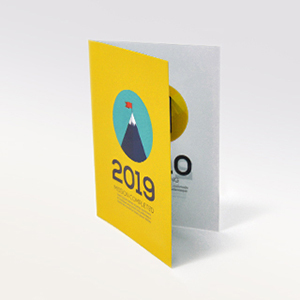 We also manufacture enhanced products using state of the art equipment such as custom gold stamped foil seals, high gloss, UV printing, embossing plus customized accessories as per customer requirements. Contact us with your details.